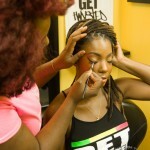 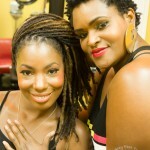 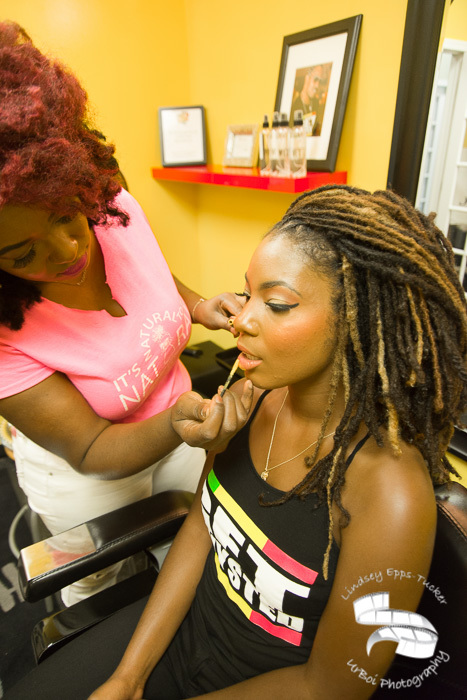 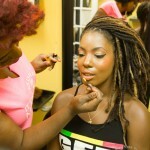 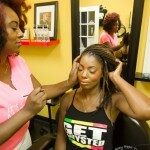 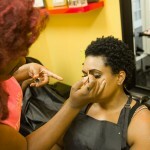 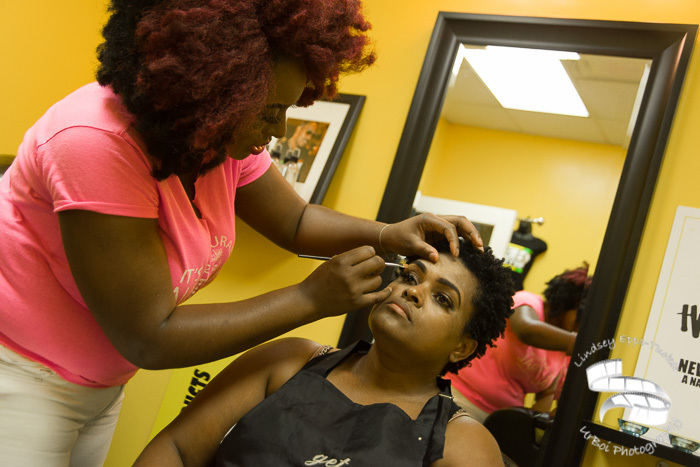 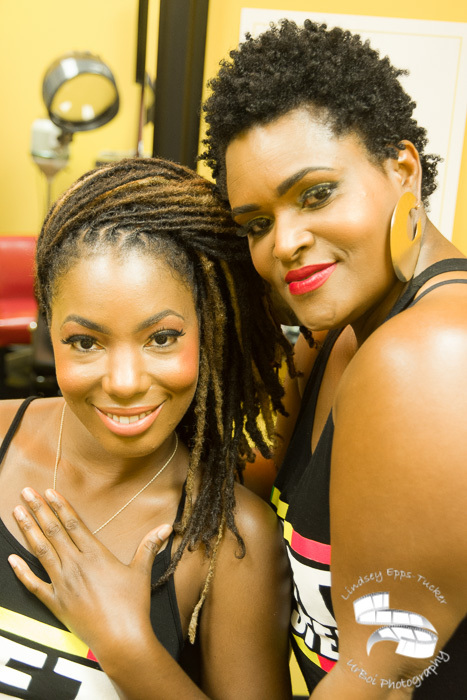 I recently had the pleasure of working with Nicole from I Get Twysted natural hair salon. 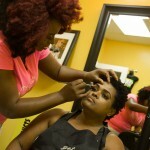 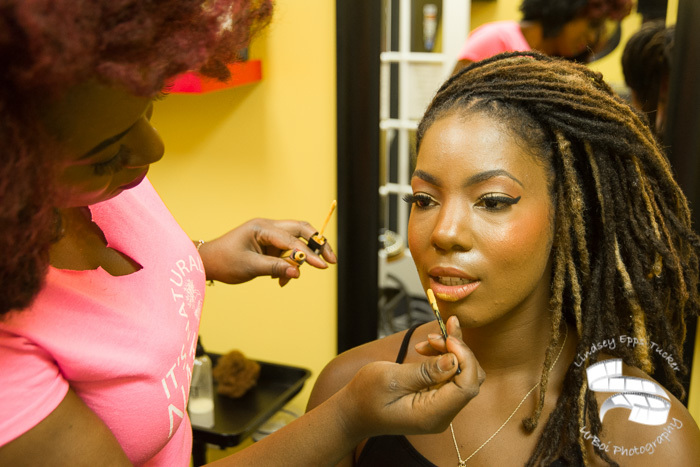 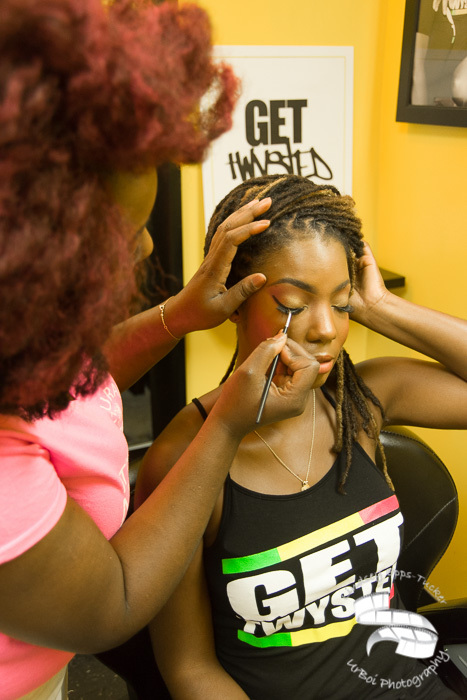 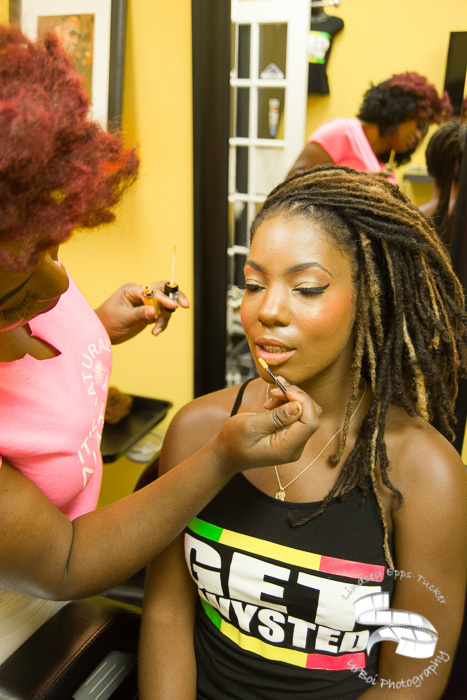 I had met her back at Naturally ReDefined natural hair expo last year and had been dying to work with her. 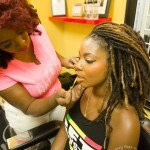 My assignment with her was to create a few social media video drops for her brand and her techniques for loc’s. 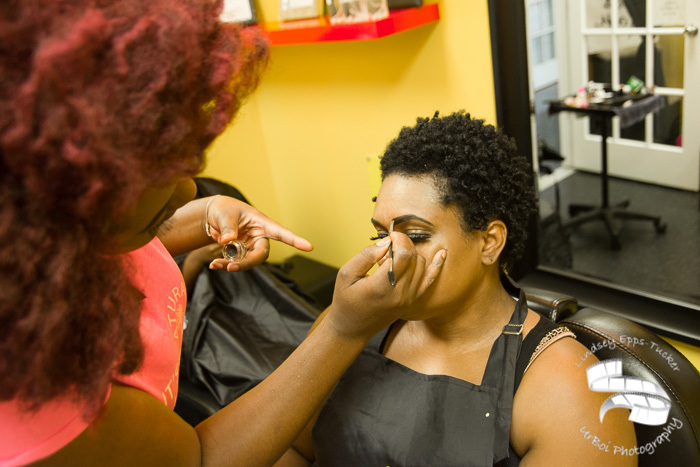 So we met up at her salon on a Sunday along with the beautiful Shik and our makeup artist for the day was Shirl Lynn from Looks by Lynn. 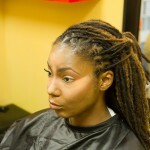 Nicole explains to us that during the summer a lot of people what to vacation and go swimming and do activities that the normal maintenance palm roll wouldn’t last long. 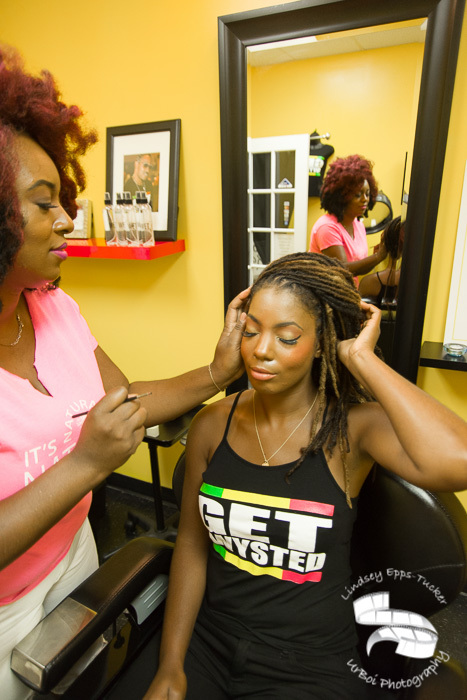 So she demonstrated latch hooking which will allow the locs to hold up to swimming, exercise and all the great summer activities without having to rush back to the stylist to get your hair retwisted. 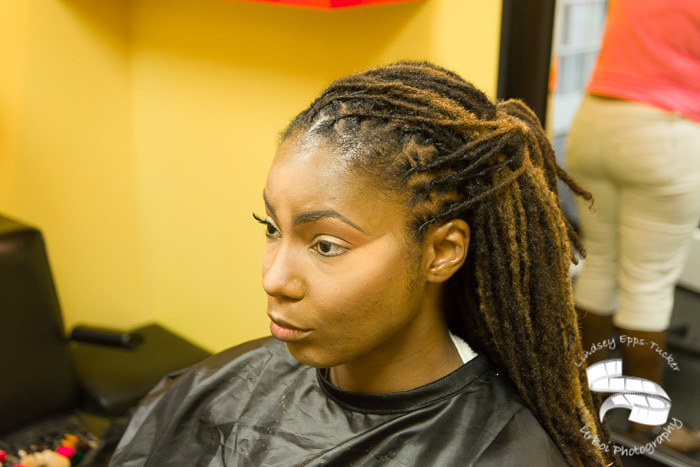 She also does an loc extension with natural hair so that the client can still wash it as they would their own and also by extending the length it makes it easier for the client if they choose to wear their hair up as all locs would be even.